Home » Broadband » With how expensive mobile data is going to be we need more coverage from Public Wifi Hotspots. With how expensive mobile data is going to be we need more coverage from Public Wifi Hotspots. Mobile data is officially on its way to becoming a premium that average Zimbabwean cannot afford. The level of disruption it has caused is likely to leave people with public wifi as a form of refuge for data solutions. Nevertheless it got me thinking. Public Wifi was already pretty affordable but what’s holding it back is reach. I am going to think twice or thrice to get myself all dressed up so I can visit a public wifi hotspot or even an internet cafe. So I ask. Why can’t public wifi hotspots be set up in residential areas? At every distribution point we could get an access point feeding the same households receiving residential internet access (ASDL/Fiber) If I run out of wifi at home surely I can get myself 1GB for a dollar (Telone Public Wifi) and stay online for a couple more days. Just expand the coverage of public wifi hotspots and we have affordable data for everyone. 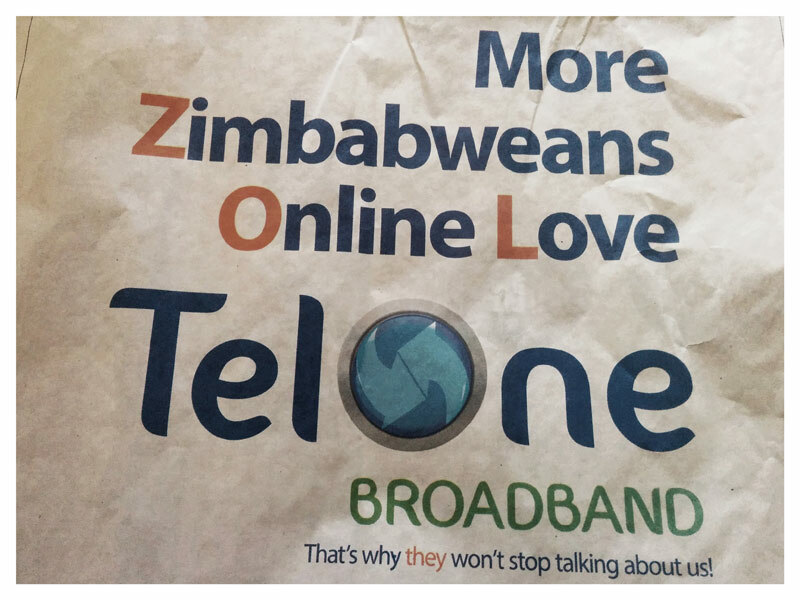 Does it mean that other internet providers such as ZOL, powertel and telone are not affected by this increase?